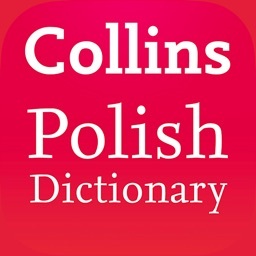 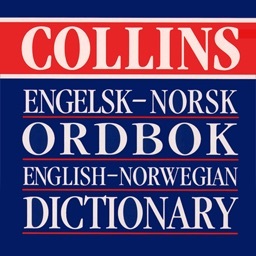 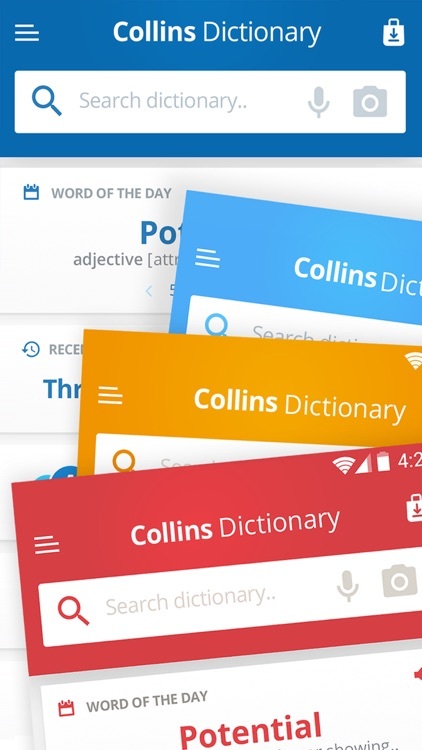 Collins Norwegian Dictionary by MobiSystems, Inc. 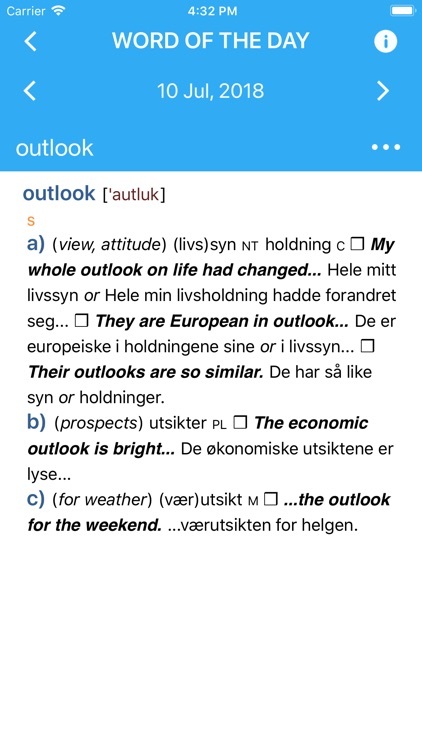 This is the ideal tool to help Norwegian and English speakers expand their knowledge and communicate in both languages. 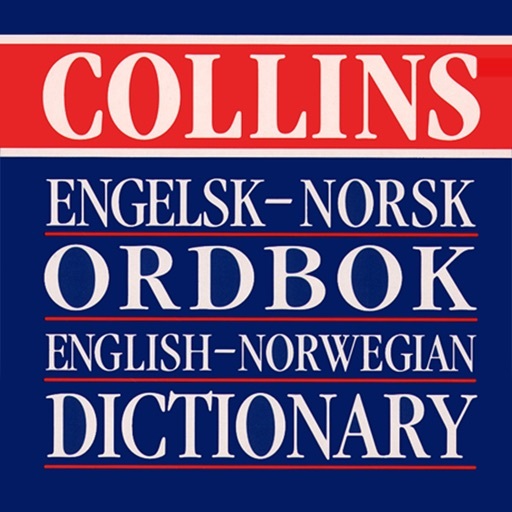 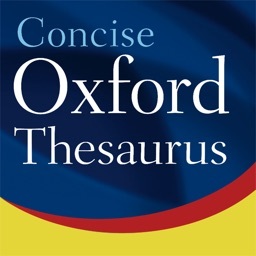 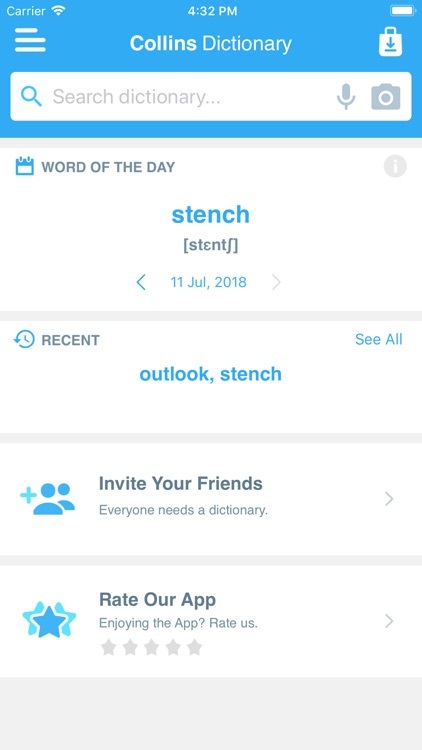 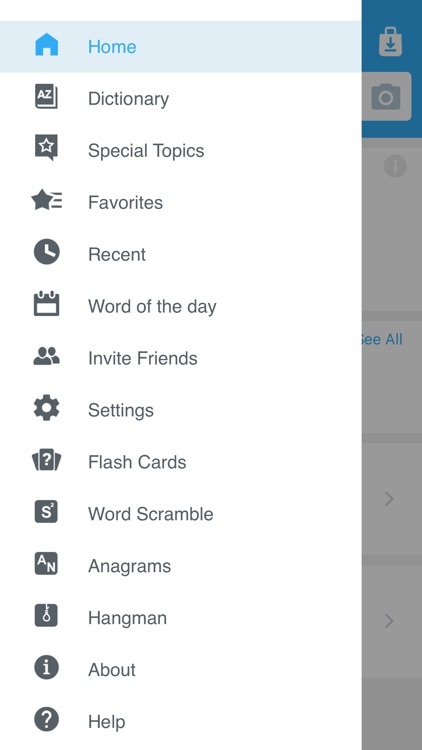 The dictionary has over 54,000 references translated from English to Norwegian, including contemporary vocabulary, cultural equivalents and notes on dialect. 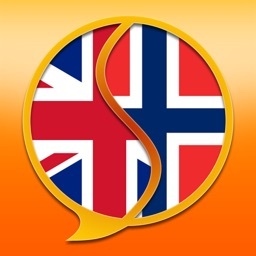 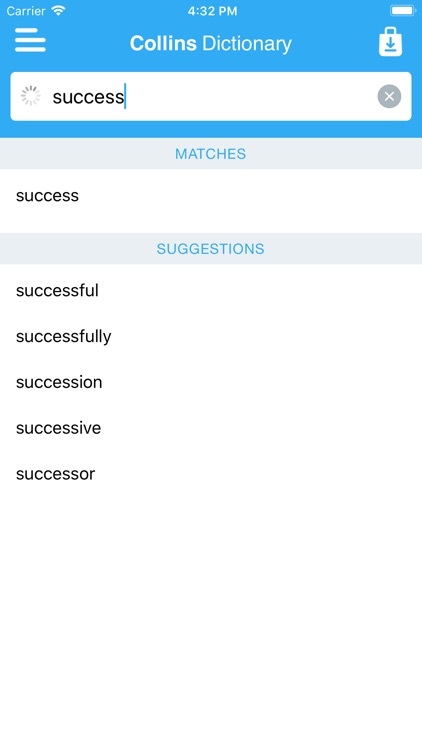 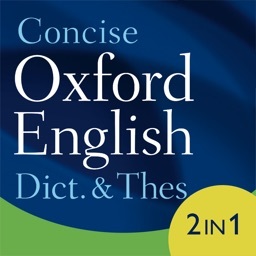 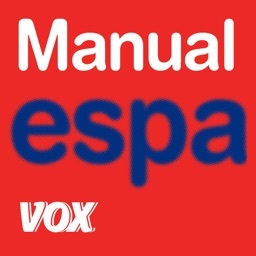 You'll find comprehensive coverage of all words and phrases you need, with over 25,000 words and 75,000 translations from English to Norwegian.